Las Vegas Indoor Soccer offers the highest quality leagues in the Las Vegas area. A membership allows us to run the most organized leagues and programs. Our professional staff and management provides the most balanced and flexible schedule possible. Not only does a membership allow us to provide you with a great experience, but also makes you eligible for early registration discounts. Las Vegas Indoor Soccer requires for every participating member to have an active membership. This membership helps staff to better serve our customers and their needs. The membership also makes you eligible to receive a free Lil’ Kickers T Shirt, once per year, as long as your child is enrolled in Lil’ Kickers. Additionally you receive a discounted rate on all pick-up soccer games. 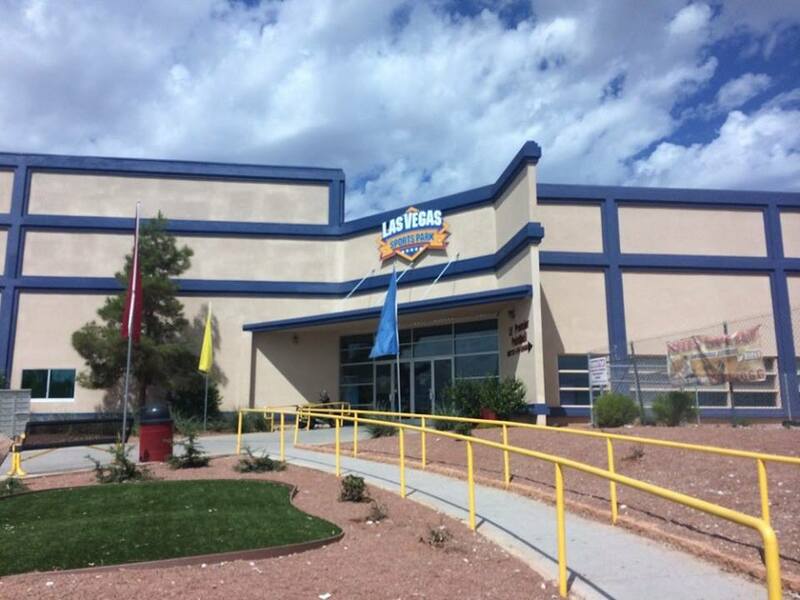 Follow Las Vegas Indoor Soccer on Instagram, Facebook, Twitter or Google+ for special offers, such as discounts on our lil’ kickers kids soccer program which we hold at both of our Las Vegas locations and the latest soccer news & updates. Additionally by having your annual Las Vegas Sports Park Membership updated and active you receive a discounted rate on pick-up soccer games. Pick-Up is every Monday, Tuesday & Friday Night. Make sure to call 702-233-3600 to verify the times as they can change from week to week. With your annual Las Vegas Sports Park Membership updated and active your child will receive a Lil’ Kickers T-Shirt free of charge, once per year when they are enrolled in our nationally renowned Lil’ Kickers Program. 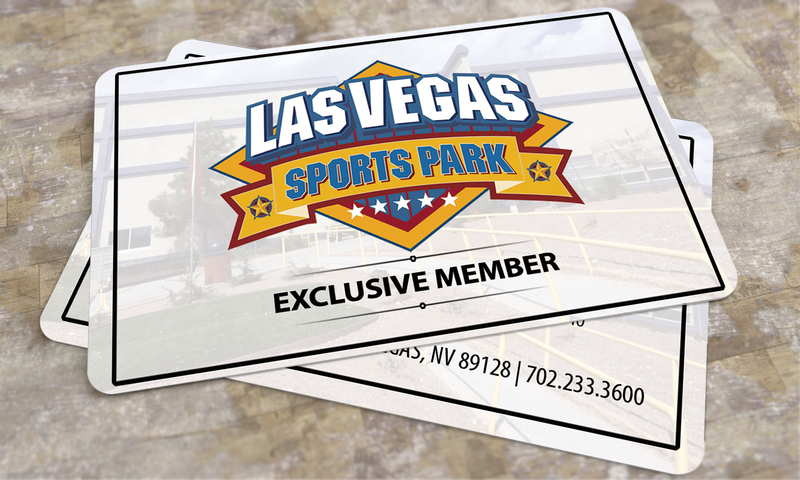 With your annual Las Vegas Sports Park Membership updated and active you will receive various discounts from any one of our affiliated sponsors in Las Vegas. With your annual Las Vegas Sports Park Membership updated and active you have access to use any of our outdoor fields Monday – Thursday, 2:00PM – 4:00PM. These times are subject to change based on events happening at the Las Vegas Sports Park, so make sure to call 702-233-3600 to confirm that the Outdoor Fields are open.